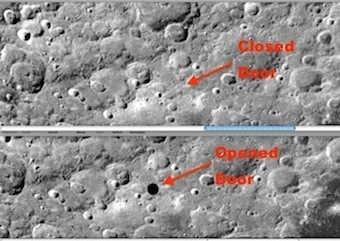 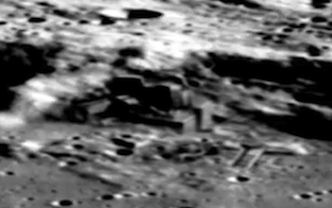 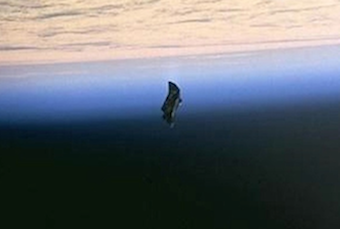 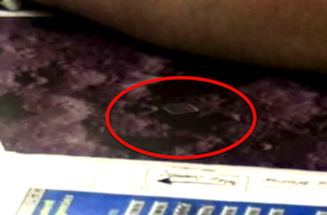 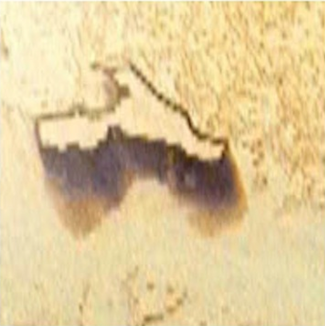 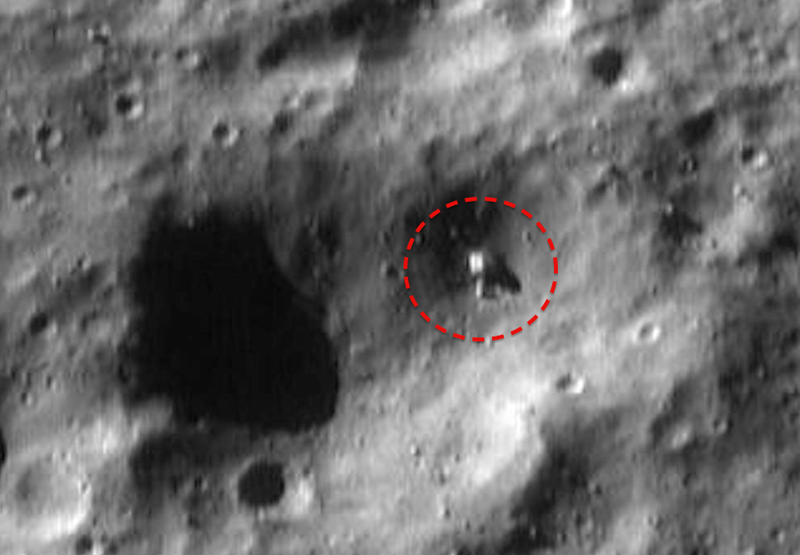 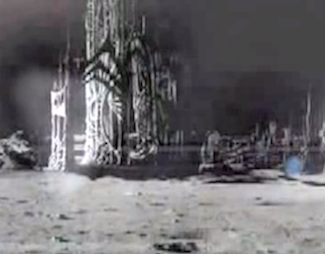 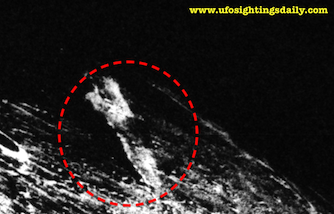 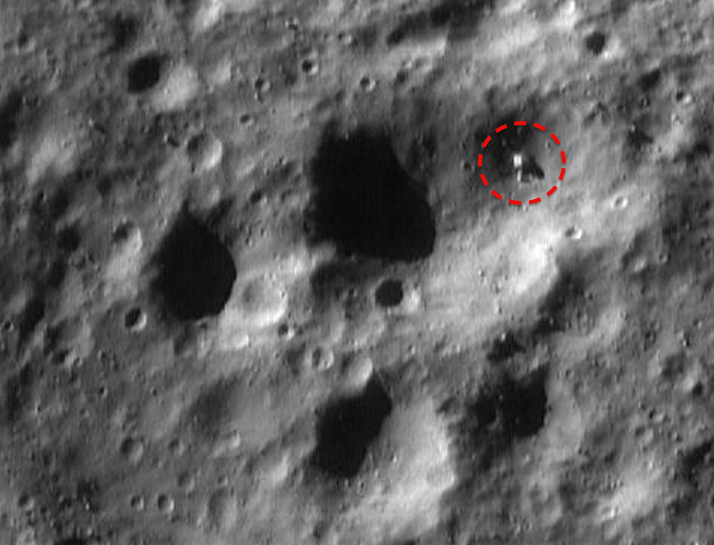 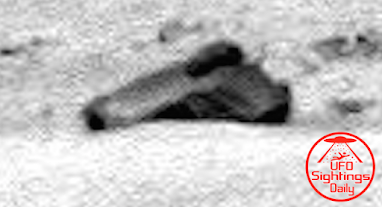 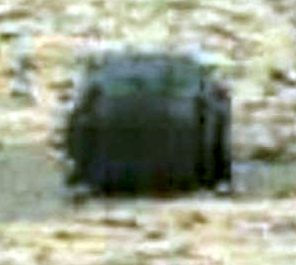 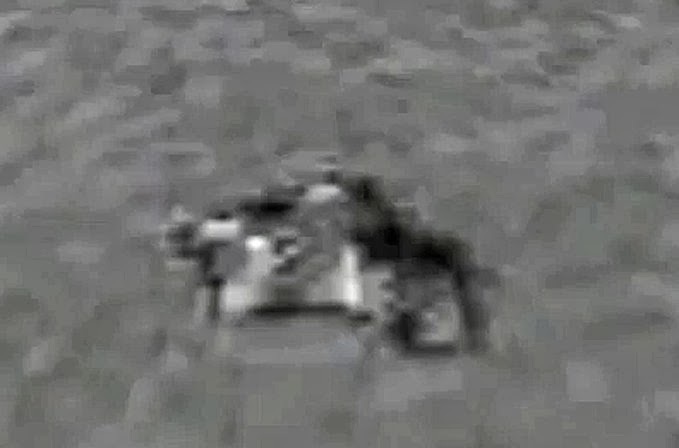 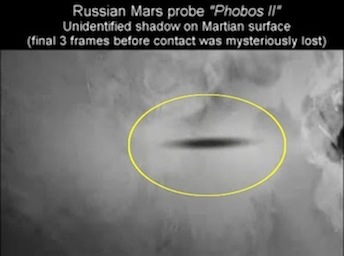 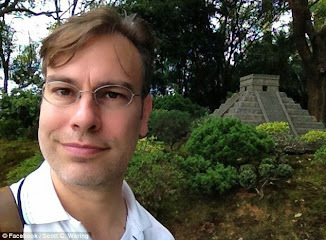 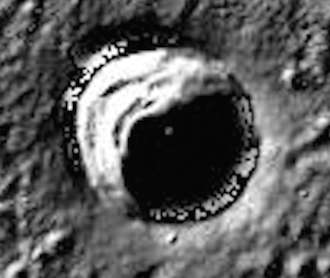 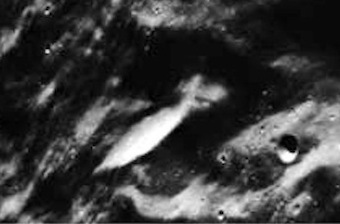 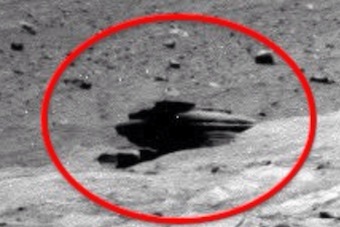 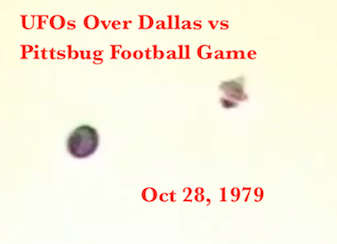 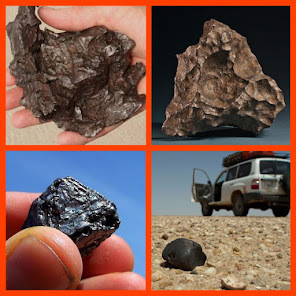 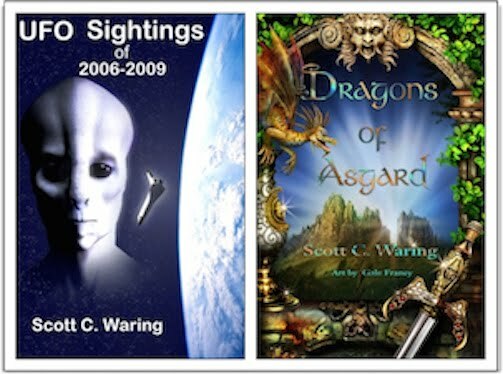 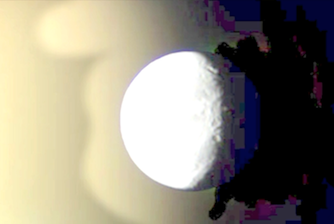 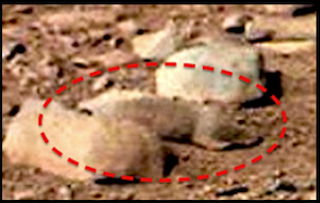 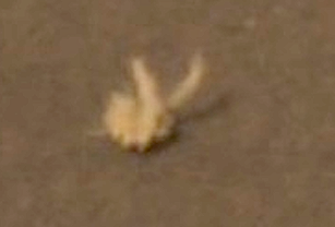 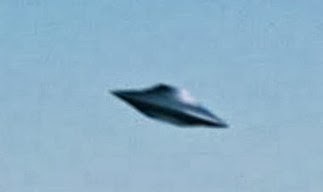 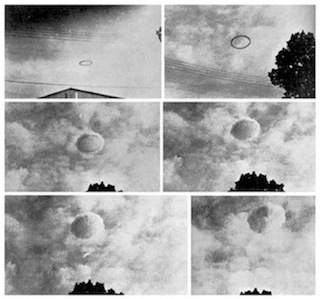 UFO SIGHTINGS DAILY: Megalith found on Mars moon Eros, new photo NASA source, UFO Sighting News. 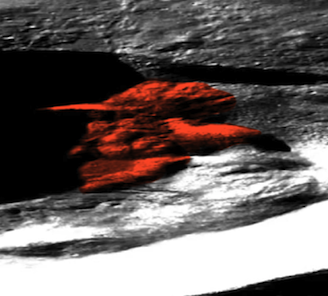 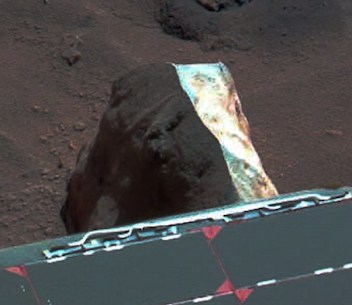 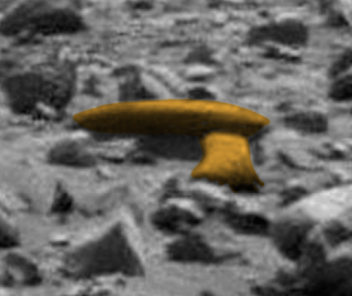 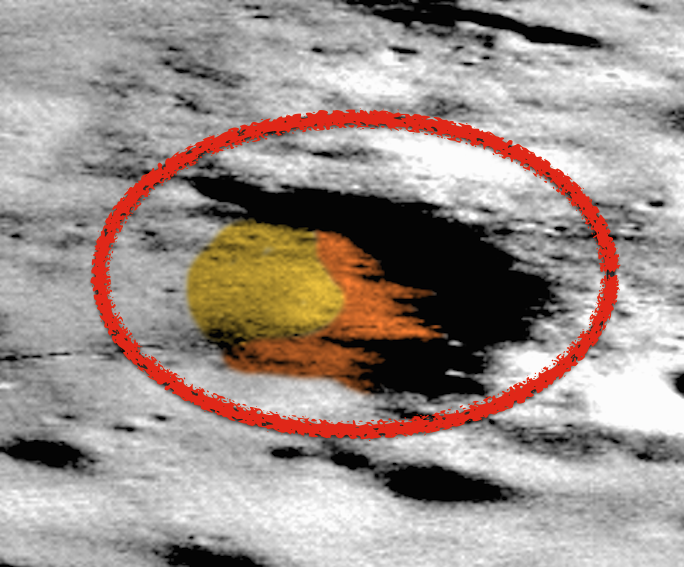 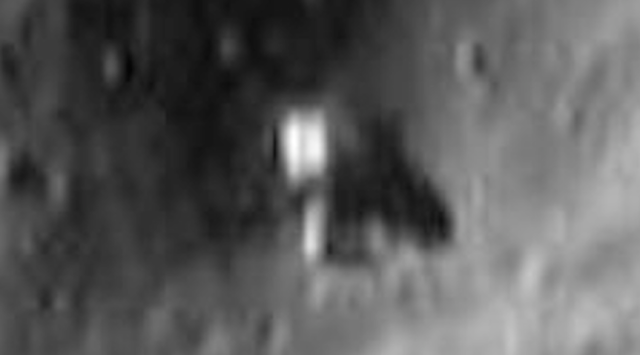 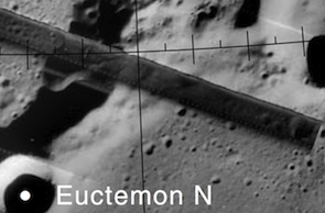 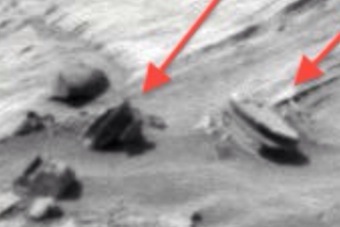 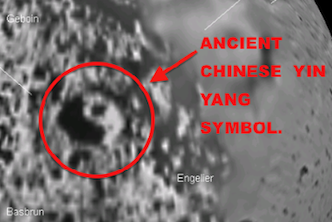 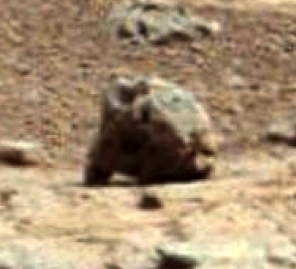 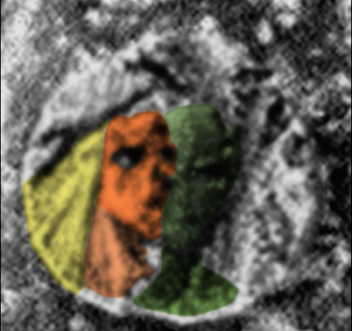 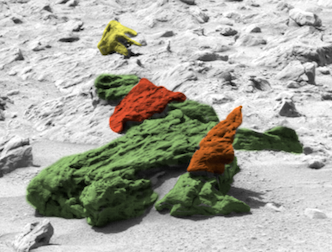 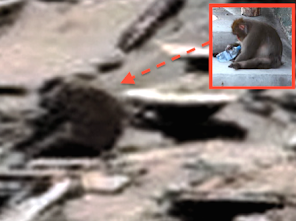 Megalith found on Mars moon Eros, new photo NASA source, UFO Sighting News. 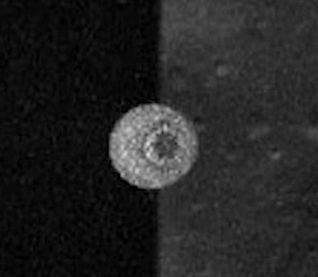 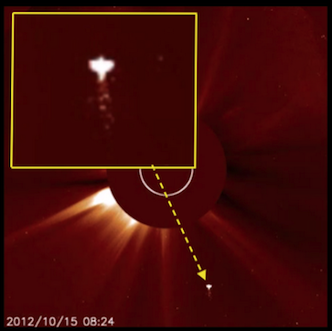 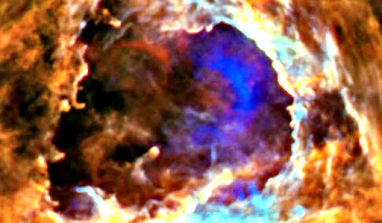 This is Eros, an intersecting asteroid-like moon that crosses Mars path. 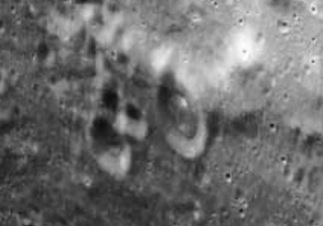 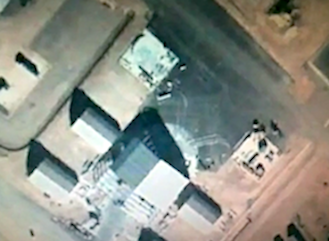 This building I found has been seen before, but is often confused at being on Phobos and as being the megalith that astronaut Buzz Aldrin was speaking of. 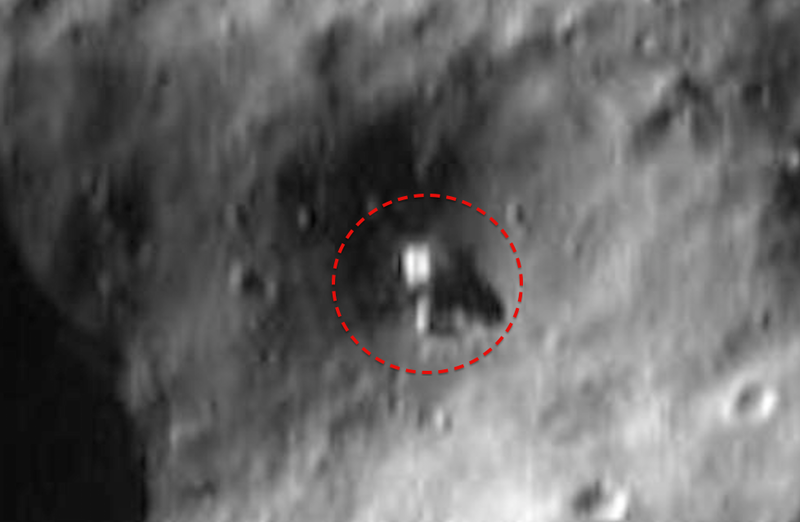 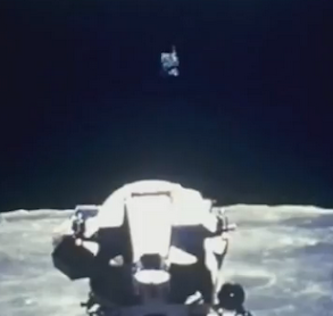 This object is too small and on the wrong moon to be the object he describes. 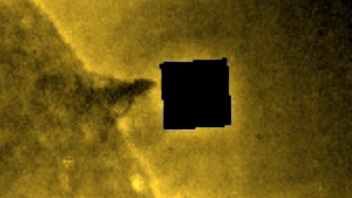 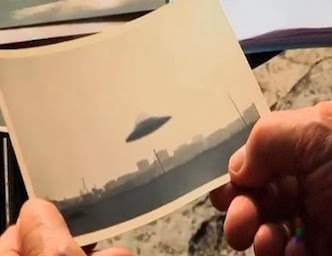 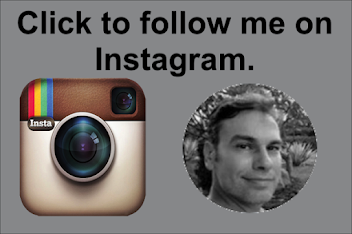 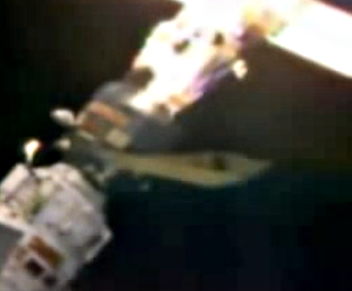 This white rectangle structure has another long tube striation coming out of it. 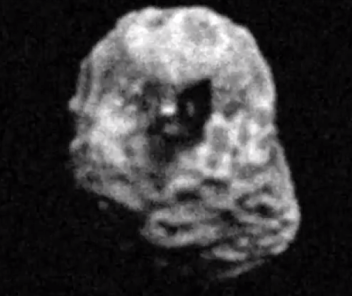 Being on such a small moon with such an odd and impossible orbit, I would say that this is a radar defence station that records all incoming craft in its vicinity and reports it back to its home planet. 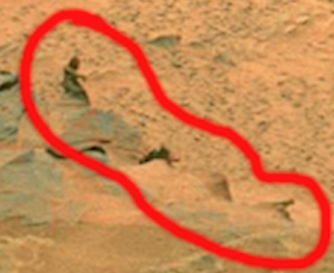 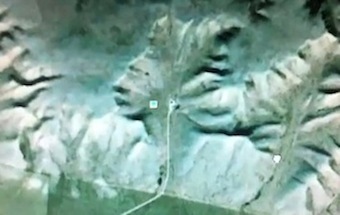 Its clearly an area claimed by the species that built it.